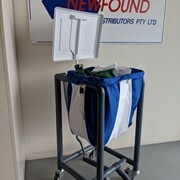 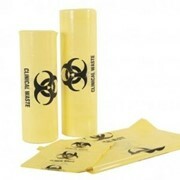 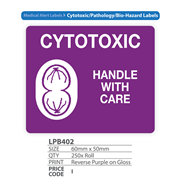 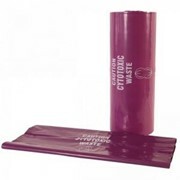 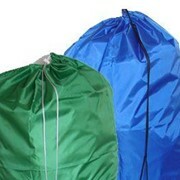 BagCo supplies a range of cytotoxic waste bags. 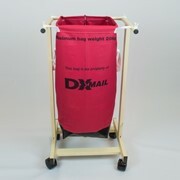 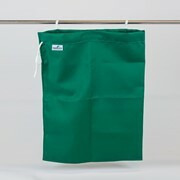 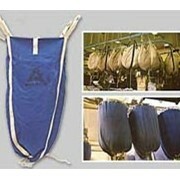 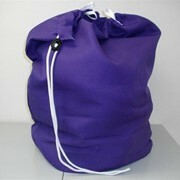 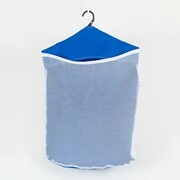 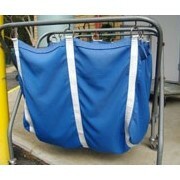 Other size bags are manufactured based on client's specific requirements. 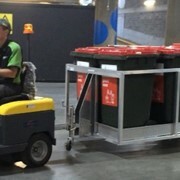 Would you like a callback from BagCo if you don't get through?